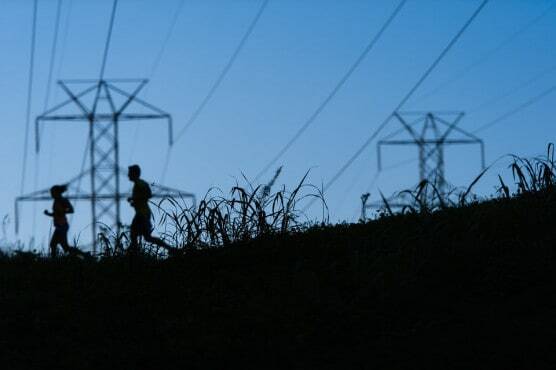 This pair of trail races that run along the challenging hills and trails that surround the U.S. National Whitewater Center near Charlotte offer stunning views by the morning light for the Tread Brightly Half Marathon, and a perspective you can only see when you’re wearing a headlamp at night, which you’ll have to do at the Tread Nightly Half Marathon the night before. 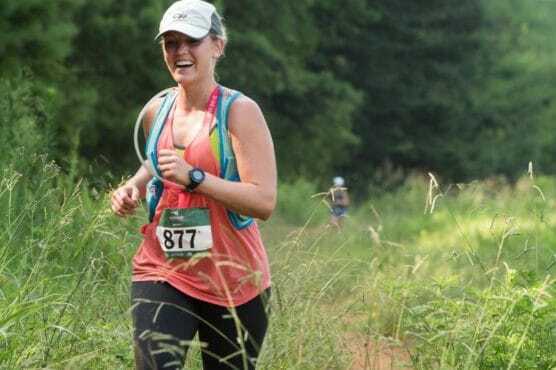 Both races are part of a series of trail runs known as the Whitewater Race Series, organized by the U.S. National Whitewater Center, a 400-acre facility used by the U.S. Olympic whitewater rowing team here along the Catawba River. 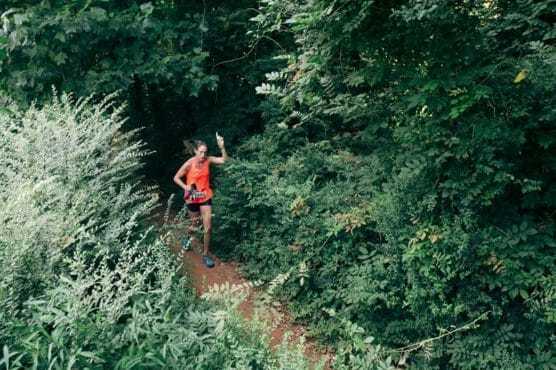 For the first race on the weekend – the Tread Nightly Half – you’ll grab your headlamp and prepare for a run under the stars, organizers say, as you’ll begin your race at 8:00 PM. The sun is projected to set around 8:40 PM, so you’ll begin in twilight and finish in the dark. 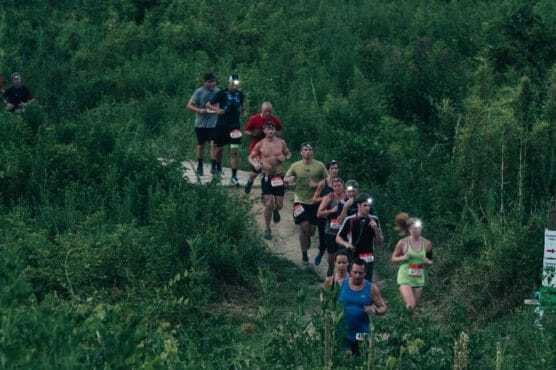 For those up for a real challenge, camp out at the Whitewater Center overnight and then run the Tread Brightly Half, which starts at 8:00 AM the next morning. If you’re not up for running 13.1 miles, the race also features a 4-mile run on both Friday evening and Saturday morning. Located along the Piedmont region of southern North Carolina, Charlotte typically sees its hottest temperatures of the year in July, while rainfall is spread pretty evenly year-round. Record temperatures for the month include a low of 53ºF (in 1961) and a high of 103ºF (in 1986). On race day (Aug. 23 & 24), the average low is 69ºF and the average high is 88ºF. See the race route map for the Tread Nightly and Tread Brightly Half Marathons here. 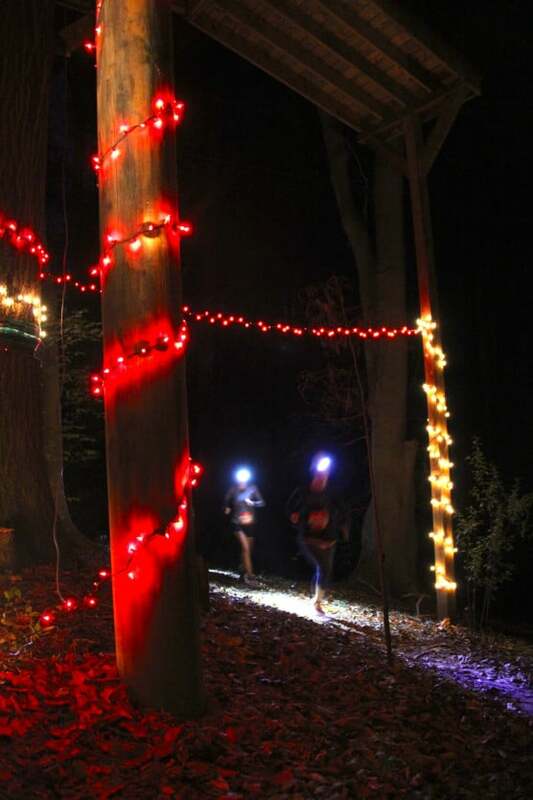 To reserve your spot in the 2019 running of either the Tread Nightly or Tread Brightly Half Marathon (or both races), register online at the race website here. 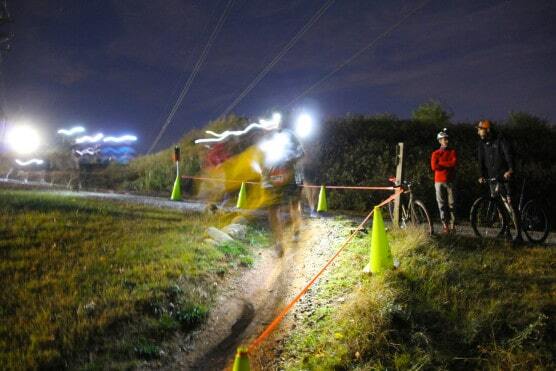 Ever run in the Tread Nightly or Tread Brightly Half Marathons? Share your impressions here, or post your review in the Comments below.